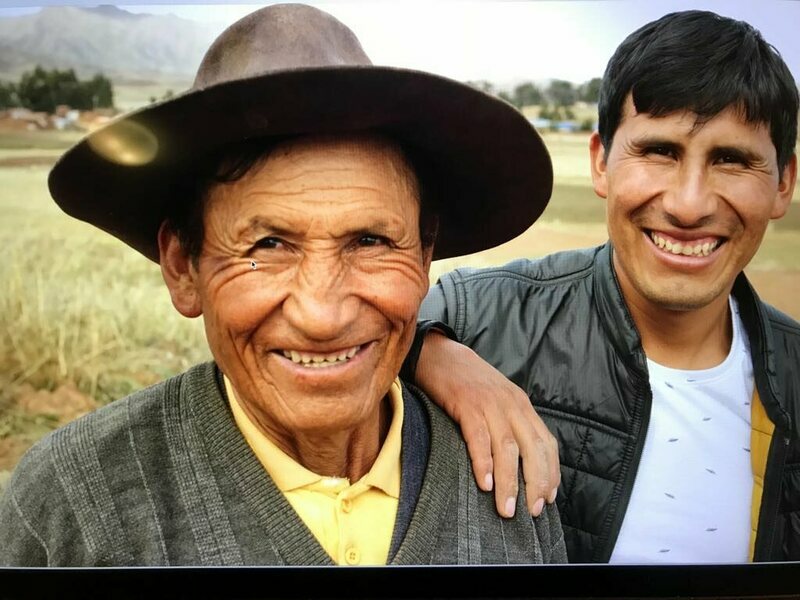 Manuel Choqque Bravo, a fourth-generation potato farmer in the Andean highlands of Peru's Chinchero District, is about to perform a magic show. 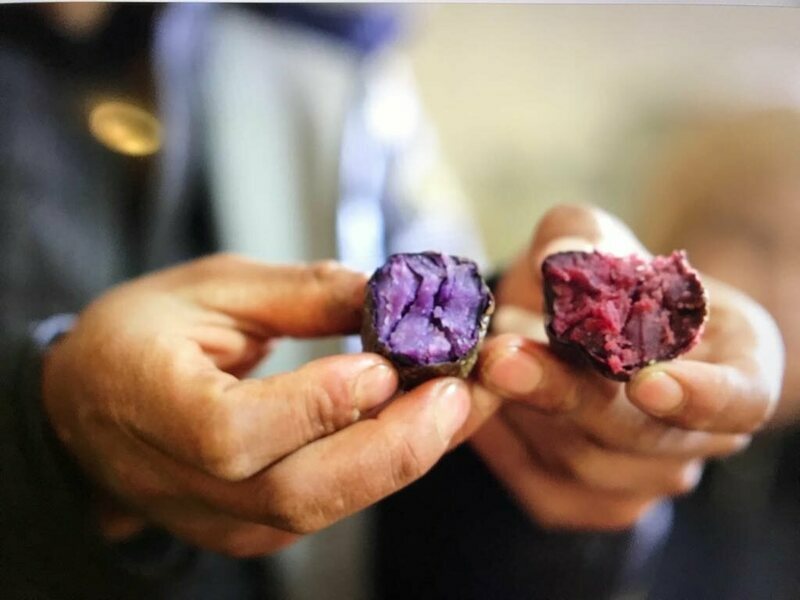 He lines up multiple deformed tubers, indigenous to the area best known for its proximity to Machu Picchu, and one by one slices them in half, revealing a color spectrum of intense violet and gold hues. Bravo is not the first to tinker with the potato. 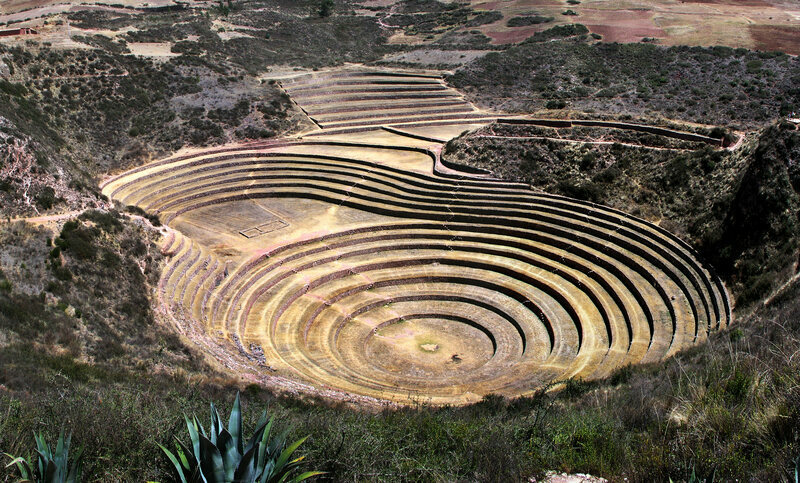 The Incas used the same valley for their own version of agricultural engineering, building enormous circular terraces carved out of the mountainside in nearby Moray. 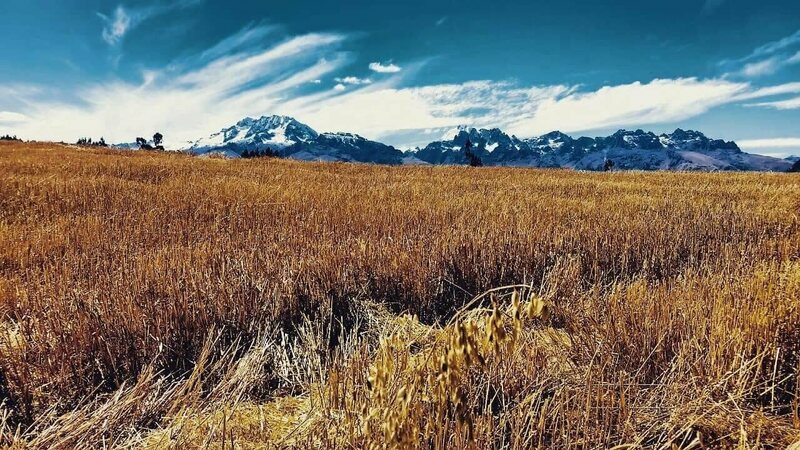 These stacked fields emulated the microclimates of different slopes, which, archeologists theorize, allowed it to be used as a kind of agricultural research station. These terraces that the Incas built in Moray may have allowed them to emulate the many and varied farming conditions of their empire. “I didn’t know what it was, if it was a hotel or a restaurant or what. I just saw a huge luxury property. He smiles as he recalls the moment the watchman greeted him. 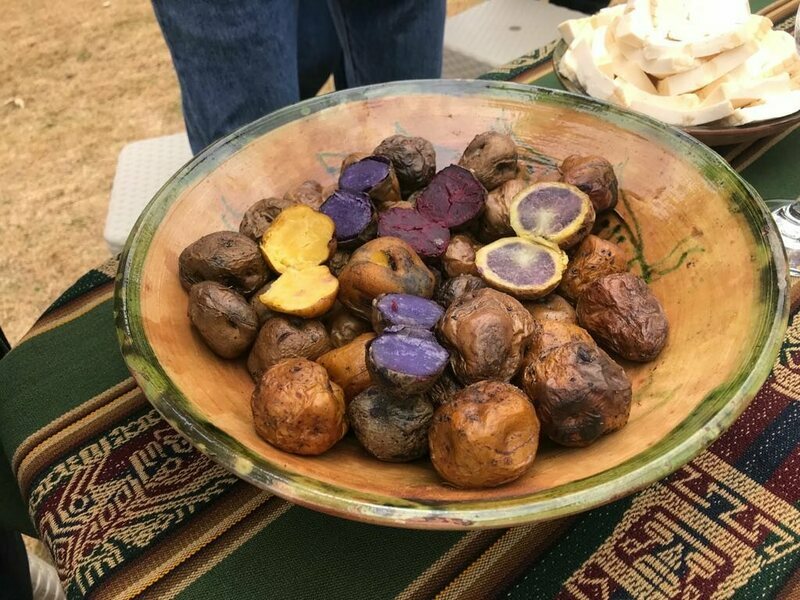 He handed the guard a copy of the creased square paper he carried, which read: “Selling native potatoes, by Manuel Choqque Bravo.” He asked if he could hand it to the chef.